Apparently, cupcakes are so last year. 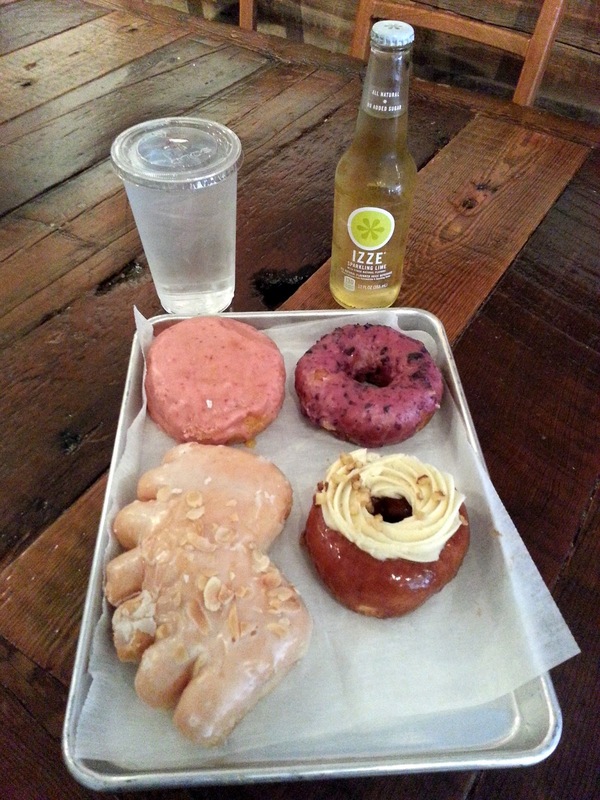 Doughnuts are the new black (Chicago Reader even named it the best new food trend). I am a big fan of doughnuts, even though until fairly recently all I had ever really had was the Dunkin and supermarket variety. 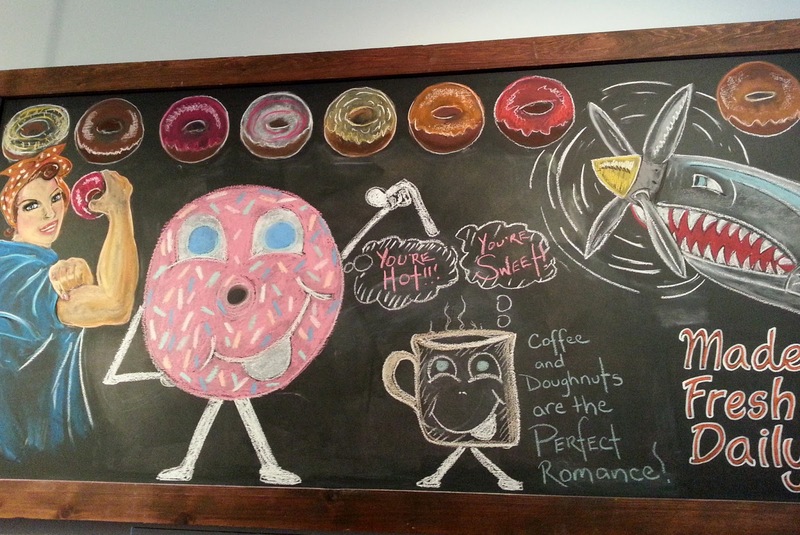 But then again, I think doughnuts are kind of like pizza where even when they are bad they are still good. Or maybe my sweet tooth is steadily taking over my brain and I am lost. 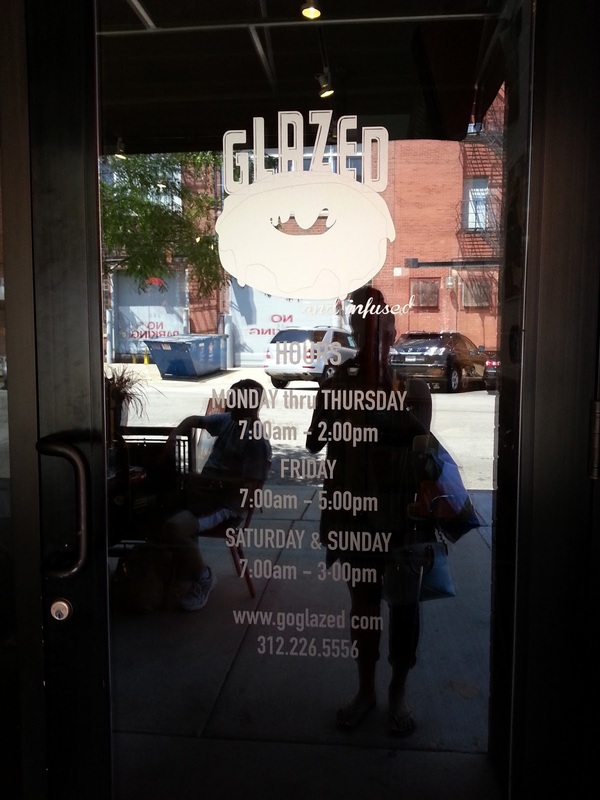 Glazed and Infused started as a modest little window in Wicker Park. 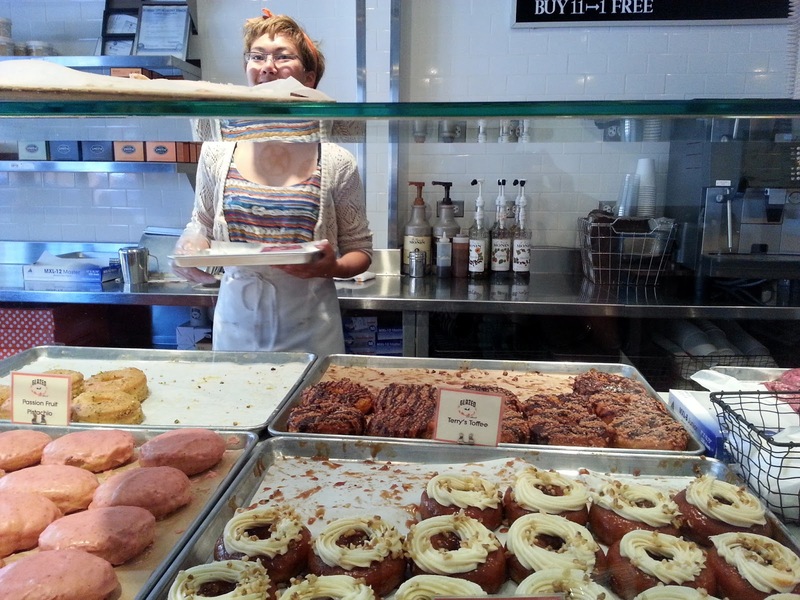 There was something so exciting about being able to walk up to this little hole in the wall and receive the bounties of sugary goodness while the rest of the world was binging on tacos (from Big Star of course). Late night wandering no longer really work with my lifestyle though so now I like to get my fix from the West Loop location.